today on air with kenny jones – we learned that paul’s life may be in jeopardy. the germans are angry at their loss to spain in the fifa world cup 2010 semi finals. today on air with kenny jones – we unveiled a youtube vid that has taken the web by storm. 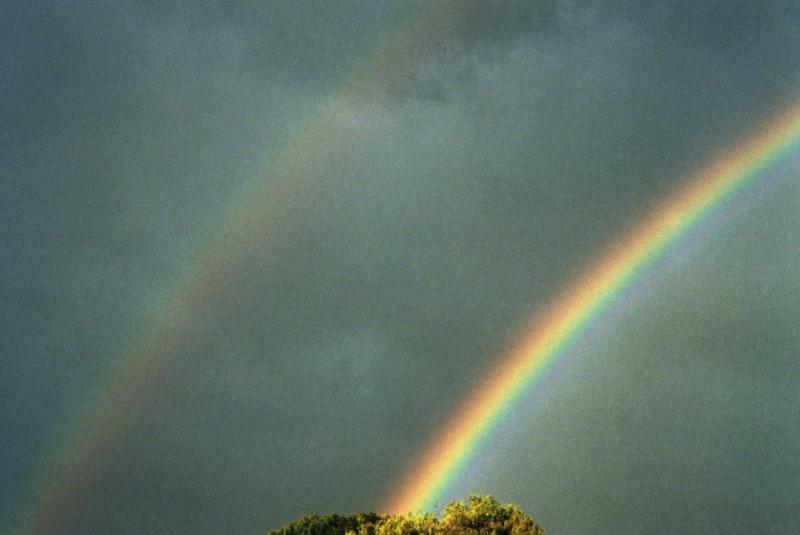 it’s a guy who gets really really really really really really really excited by the site of a “double” rainbow in his front yard. today on air with kenny jones – we discovered a disturbing video. now a rainbow is an amazing thing – but this guys in yosemite national park comes across a double rainbow and goes a little overboard. actually – overboard is an understatement. 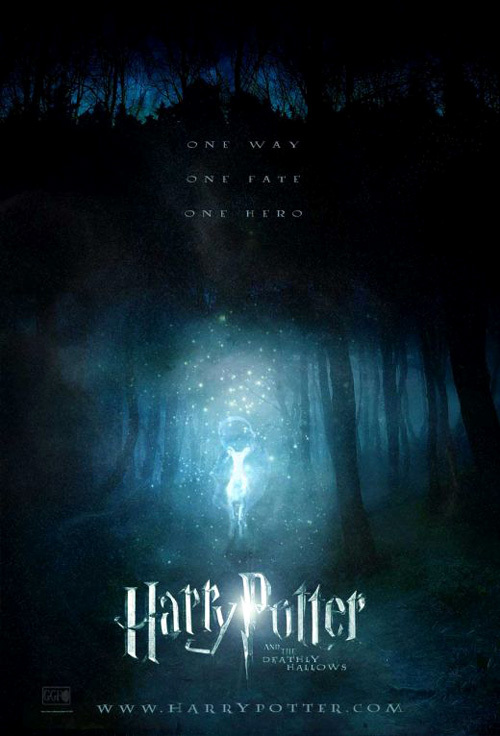 today on air with kenny jones – we revealed the news of a new trailer for the final installment of the harry potter series. It looks AWESOME! I cannot wait to see this flick. Today on air with kenny jones – we learned that there will be a new actor in the spiderman suit this time around. apparently they feel the on-screen chemistry between maguire and dunst is gone. and they feel that the new guy is the perfect fit for the spidey reboot. On Air with Kenny Jones – we heard the story of the latest Lady GaGa antics. First she’s decided to use real dead bodies on stage for her Monsters Ball tour. Yeah, that’s right. See if your momma lets you go to those concerts now t’weens! 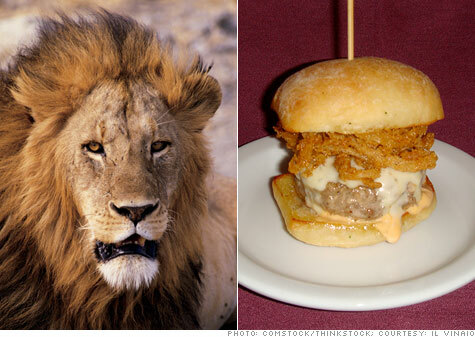 today on air with kenny jones – move over burger king and McDonald’s – there a new burger in town…the lion burger. Today On Air with Kenny Jones, we learned of a new type of music…SOLAR MUSIC!